The mystic smiled at the old man, she was both amused and delighted at the way he spoke. He was the complete opposite of a man from the plains, the place where great cities, busy bazaars and rich people lived. 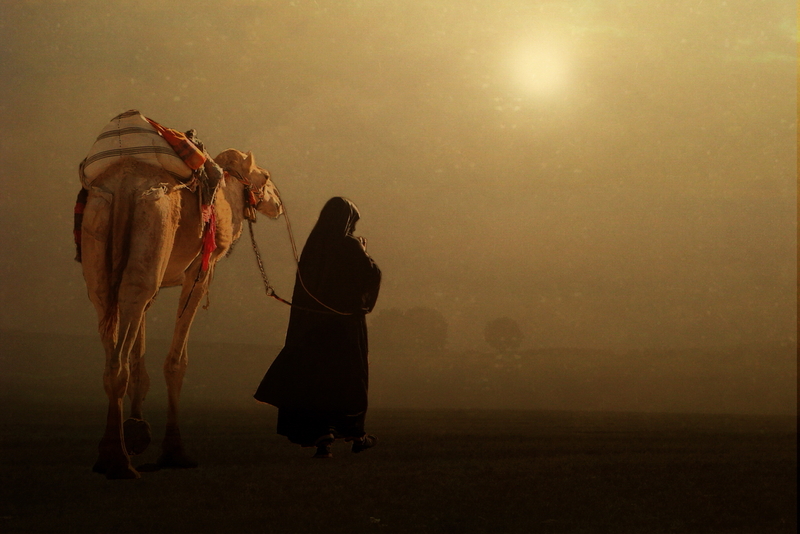 He was dressed more like a hermit on his last journey than a traveller finding his way in the desert. They both had met in the tent that afternoon, to seek shelter from the storm blowing across the desert. She noticed the lightness of his bag. She enquired where he was headed. With a calm settling in the tent, the two intercepted their conversation for some peaceful musings, this time in the confines of their own minds. The storm was dying out. As sunset approached, the old man stood up. She smiled at him. With a brief bow to the mystic, he stepped out of the tent. >Feature image courtesy of flickr/Hartwig HKD. 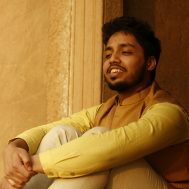 Saad Razi Shaikh is a Delhi-based journalist, writing on citizen's initiatives and popular culture.